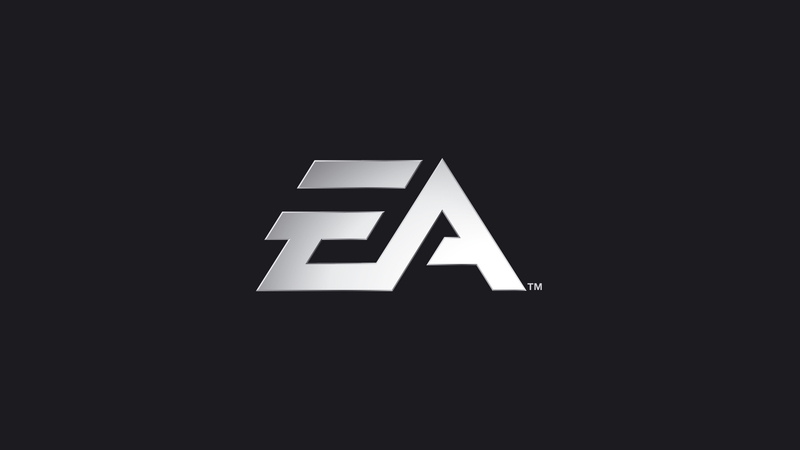 EA is planning to bring yet another subscription service to a different console in the future. Over time, they have launched Origin Access as well as EA Access for the PC and Xbox One respectively. The two subscription services give gamers access to EA’s vast library of games. During their fiscal year call on February 5, 2019, it would seem they aren’t satisfied with just the two platforms. EA is also working on a cloud streaming service and the report indicates that it will be for another “major console”. Due to them owning a service for both PC and Xbox, it is a fifty-fifty shot on what console it could be on. The service will likely be on either PlayStation or Switch. With those two in mind, it’s unlikely to be the Switch since it lacks sufficient games on it. The total number of games Electronic Arts released on the Switch comes out to a measly three. So, with that in mind, they may push their focus to PlayStation for this upcoming service. But, EA and PlayStation didn’t get off on the right foot when EA tried to get EA Access accepted for the PlayStation. Sony notably refused their service in the past due to it not giving a good value to their users. As of right now, the new service could potentially be on either console. Or maybe a different platform altogether? What do you think? Do you think this subscription service will be on the Switch or PlayStation?